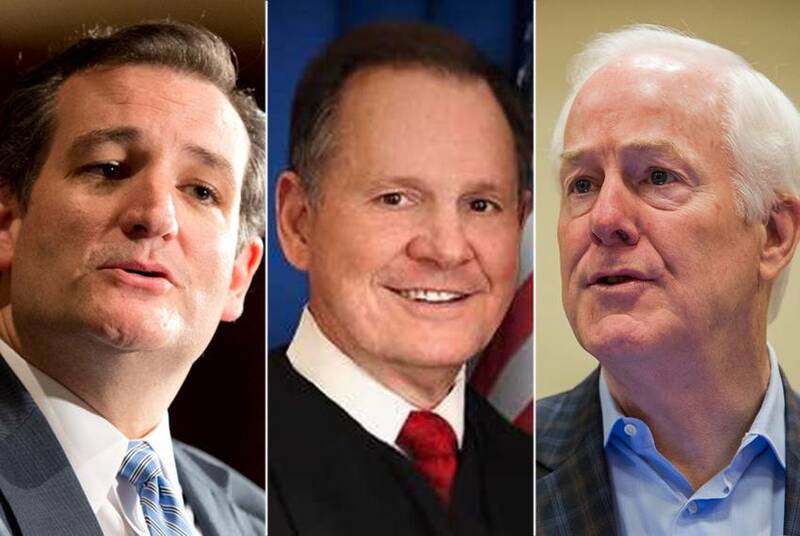 After The Washington Post published a report Thursday alleging U.S. Senate candidate Roy Moore of Alabama sought sexual encounters with underage girls decades ago, his would-be colleagues from Texas are facing tough questions. 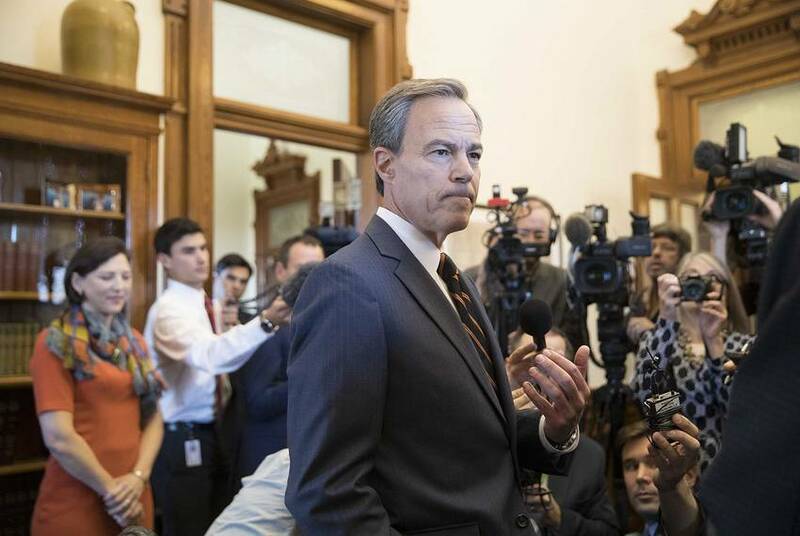 Speaker Straus won't run for re-election. Watch him address the press. 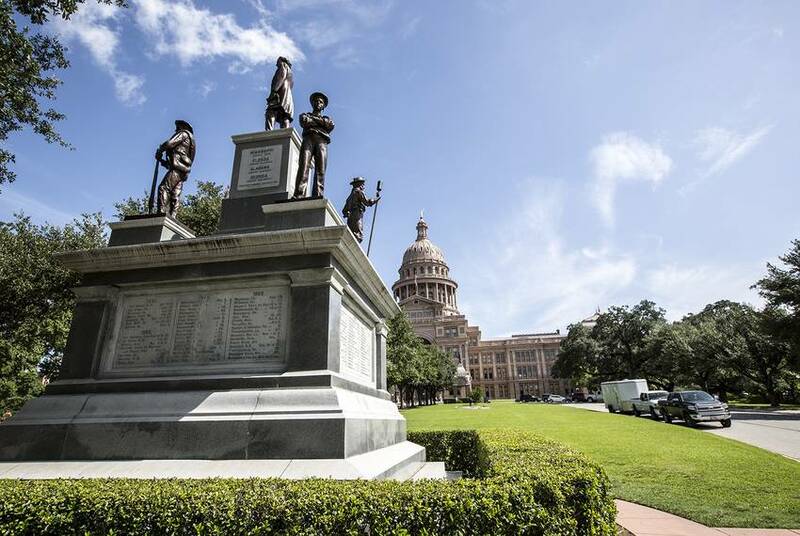 Texas House Speaker Joe Straus, a San Antonio Republican, is not running for re-election. 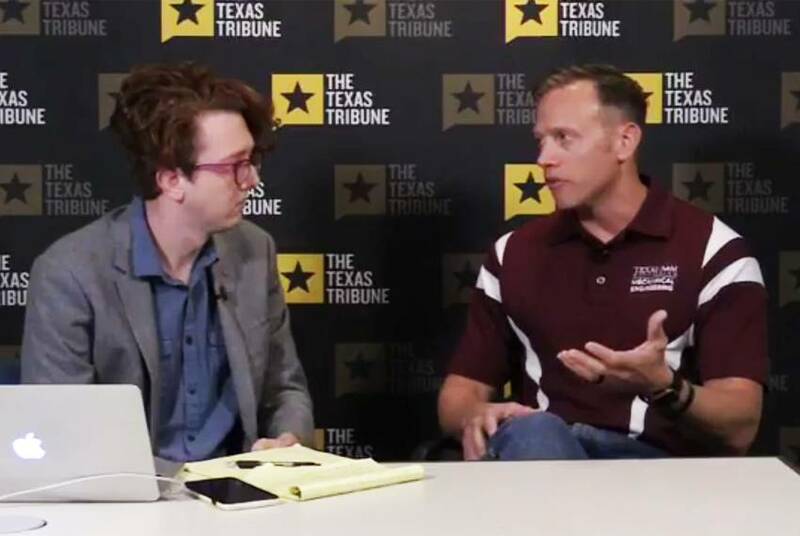 Watch Straus address the media about his decision to not run again. 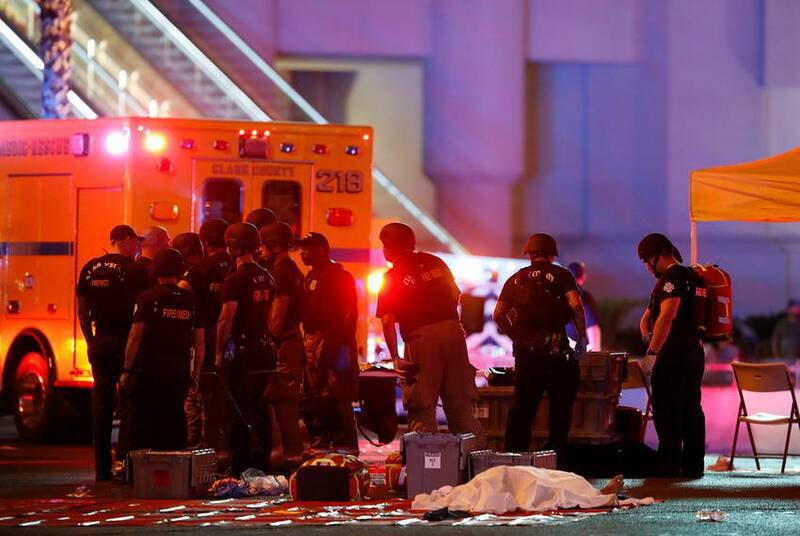 After a gunman opened fire on a crowd of concert attendees at a country music festival in Las Vegas, Texas officials condemned the violence while offering condolences and prayers. 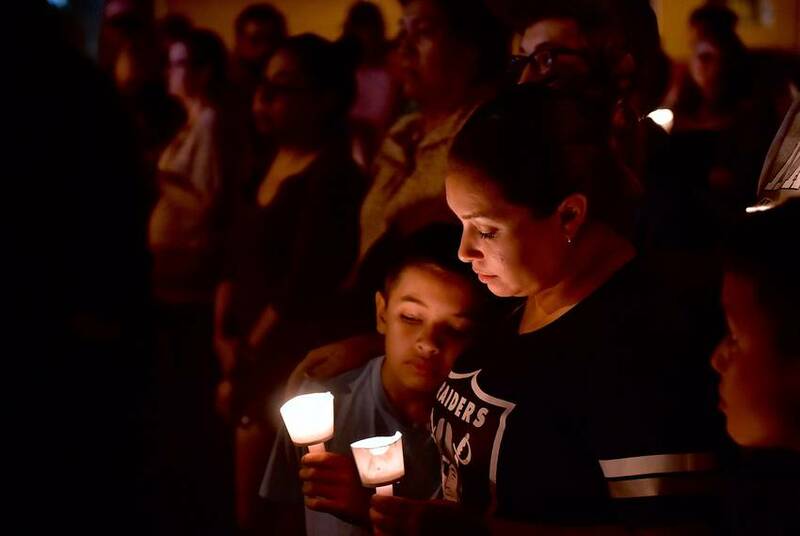 More than 50 are dead in Las Vegas after a gunman fired on a crowd of music festival attendees outside a resort in Las Vegas, making it the deadliest mass shooting in modern United States history according to the Associated Press. 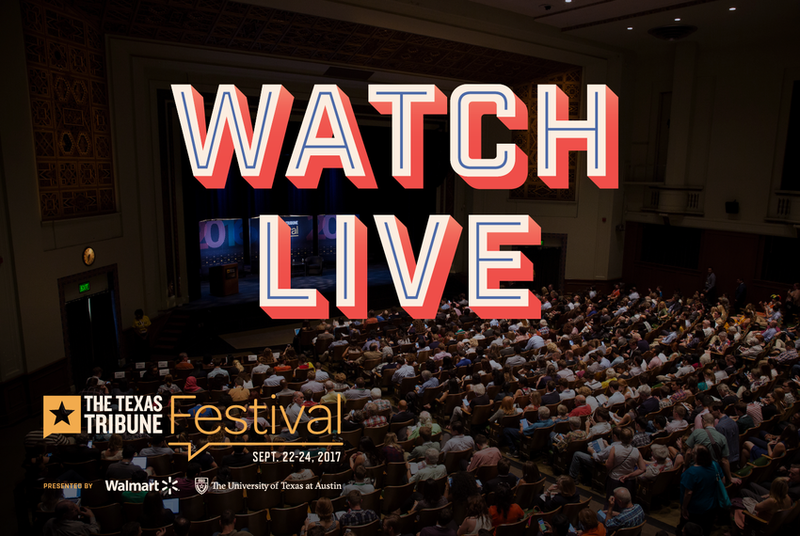 We are kicking off the 2017 Texas Tribune Festival with a free, open-to-the-public community forum on race and justice. 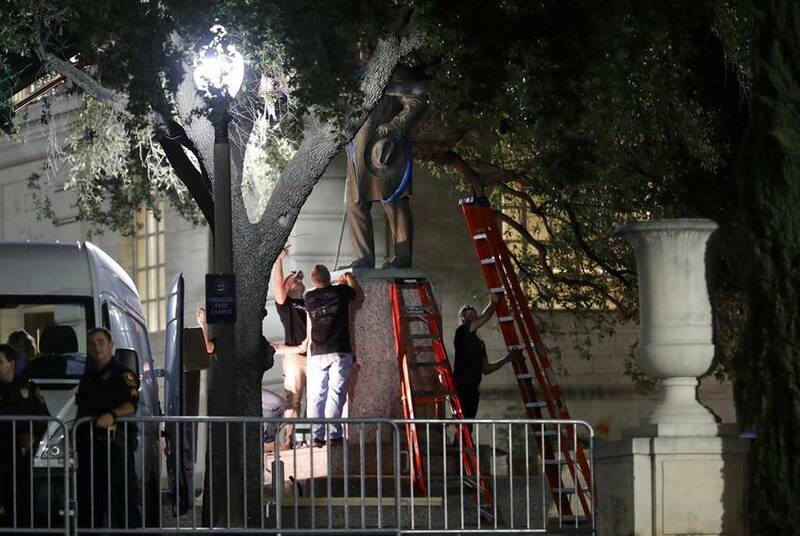 Join MSNBC’s Chris Hayes and Slate’s Jamelle Bouie for a community forum on race and justice at 1 p.m.
As you drifted off to sleep last night, the University of Texas at Austin began removing multiple Confederate statues on campus. 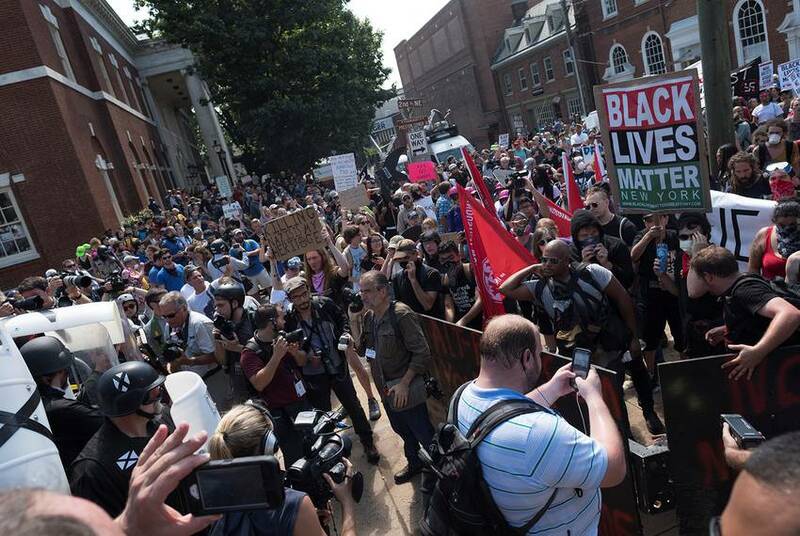 Here's how Texas officials are responding to the white nationalist protest in Charlottesville, Virginia. 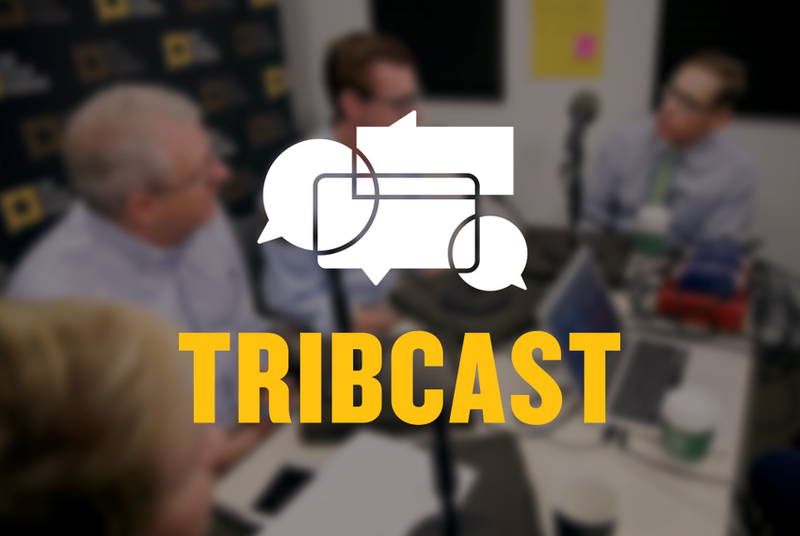 Want to hear yourself on the TribCast? Submit an intro. 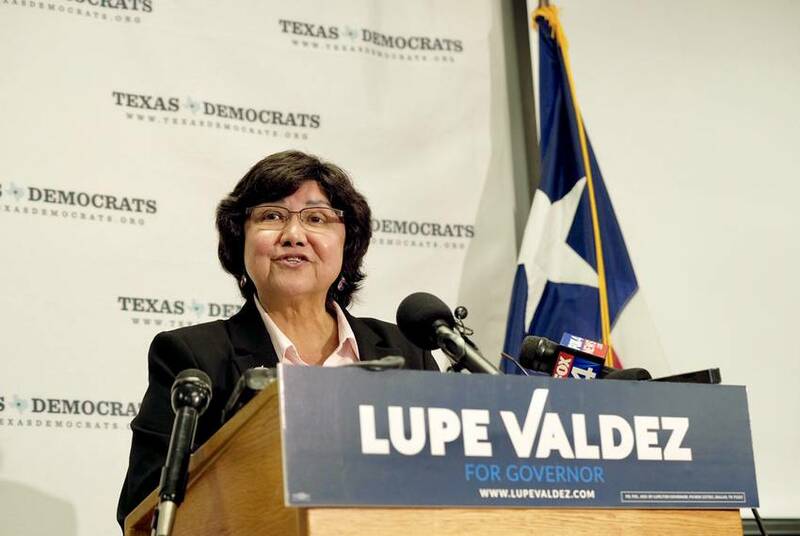 Every week, a prominent Texan or politico records a funny, quippy introduction to the TribCast, our political podcast. 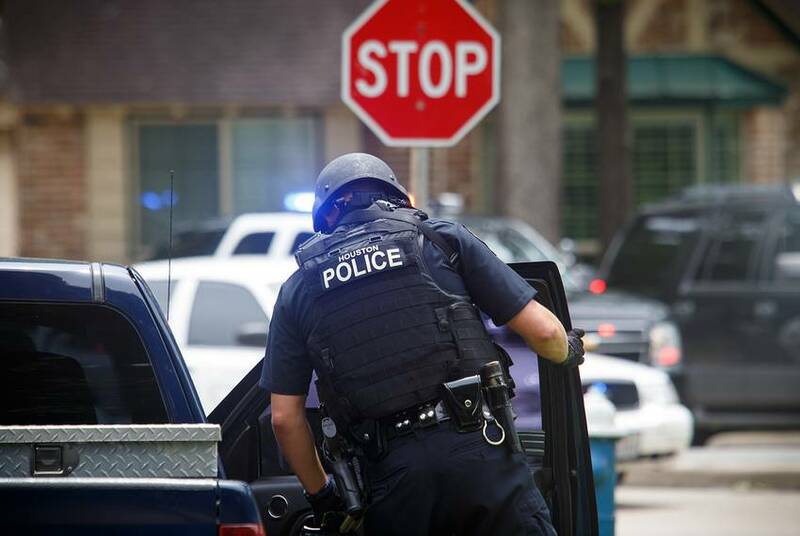 Want to join their ranks? We chatted about what passed — and didn’t — during the regular session, and what’s ahead in the special. 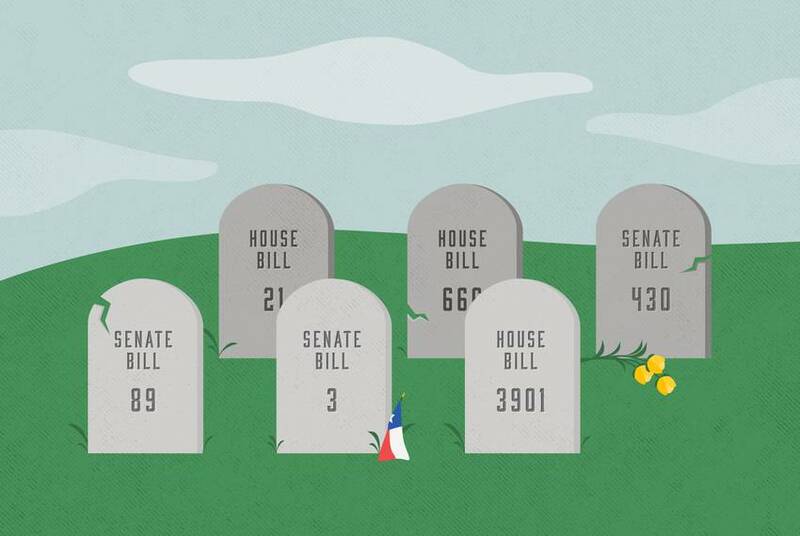 Every legislative session, more bills die than live. 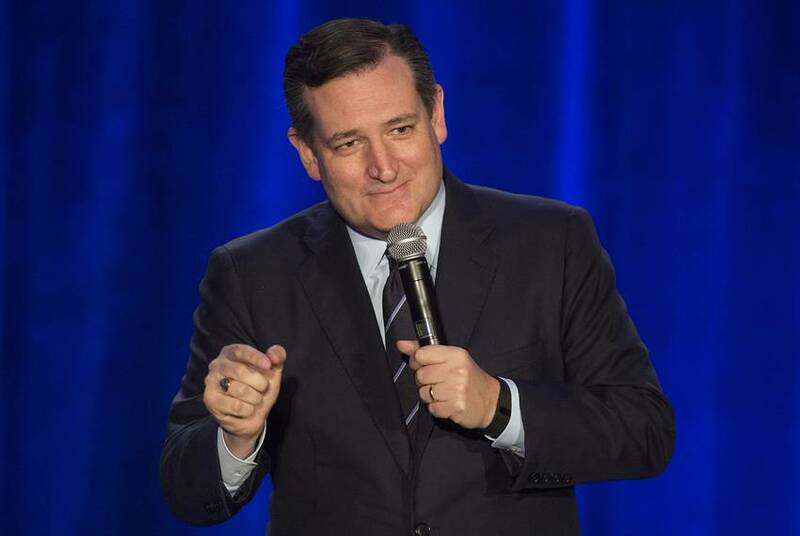 Senate Republicans released their 142-page bill to repeal Obamacare on Thursday, ahead of a vote expected to take place next week. Several Texans are in the mix. Here's what you need to know.